Quote: A Swiss man is on trial for ‘liking’ Facebook posts that accused an animal rights activist of racism and anti-Semitism. The prosecution has accused him of defamation in the landmark case. The 45-year-old defendant from Zurich is facing charges after becoming involved in an online argument within the animal rights community – by merely ‘liking’ eight Facebook posts. If this goes thru I may be going to Prison. An animal rights activist, racist and anti-Semitic. I believe that's the trifecta. He's been convicted of "racial discrimination" in the past? Whoa, are Swiss laws heavy handed. thought police. same here in germany. It's far more tolerated up here. Of course, it's totally uncool but nobody's going to jail for it. while another part of me would like to see how far we can push this kind of crap. If not for anything else, then just for the shock value, like reality entertainment instead of "reality tv". It Really Triggers this guy and he goes off on the Whole site lol. And no one knows what set him off. 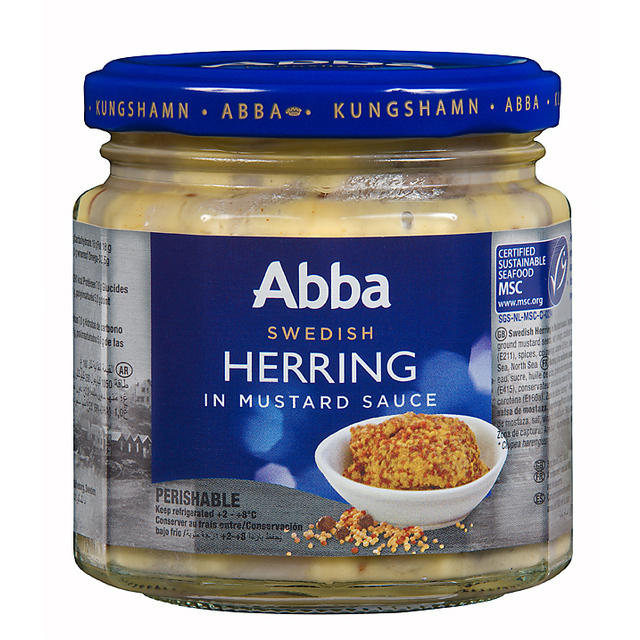 No Agnetha and Anni-Frid are herring. I had to Wiki their names, that's where I got that. I would not recognize their names as anything but Swiss. Actually, mustard Sill is delicious on seedbread. (04-05-2017, 12:21 PM)JayRodney Wrote: Actually, mustard Sill is delicious on seedbread. (04-05-2017, 10:58 AM)White Ribbon Wrote: Effen metal heads..